Start your review of Brittney Horvath. 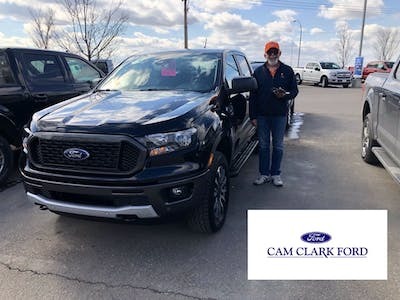 "A pleasure doing business with Cam Clark Ford"
Brittany, Ed and Kristine were awesome helping me get my deal on my 2019 Ranger. 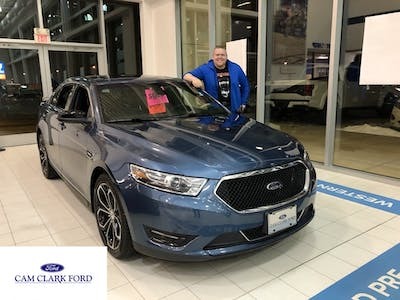 They made feel comfortable and helped me make the decision to buy alot easier. 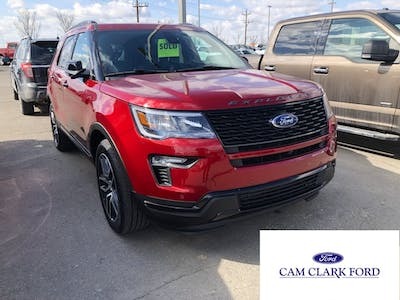 I highly recommend Cam Clark Ford and there amazing staff. "Very helpful, persistent, ambitious, amiable." 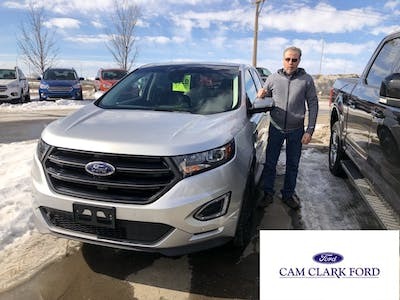 I found out cam Clark ford airdrie, because I have brought my mom here she has been dealing with ed wan for a long time, he has always helped her with a vehicle. My vehicle broke down and I thought I'm tired of buy used vehicles i also needed a truck to pull my travel trailer so I thought I would try and see if i would be approve for a newer used truck, ed wan was very helpful explained what and how it works and what the best options were for me. 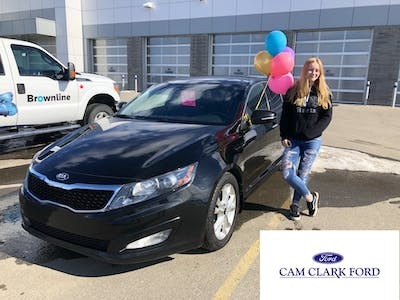 Kristin Simmons and ed wan worked very hard to get me a new vehicle instead. I'm am very grateful for them and thanks to them I know have a new 2018 ford f150!!! To pull my travel trailer for camping trips with my little family. 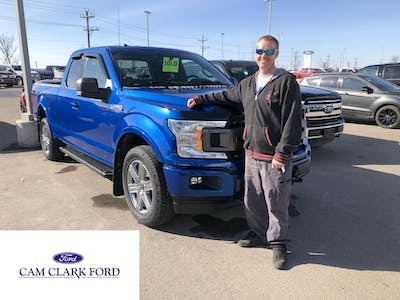 "Ed is the best sales person I have ever dealt with"
"Accommodating, easy, and trustworthy "
Even though I’m young, I was treated like an adult. They were very friendly and accommodating to make this a great experience. I love my first car! Thank you Ed and Brittany!